Go crazy for these baby cakes. 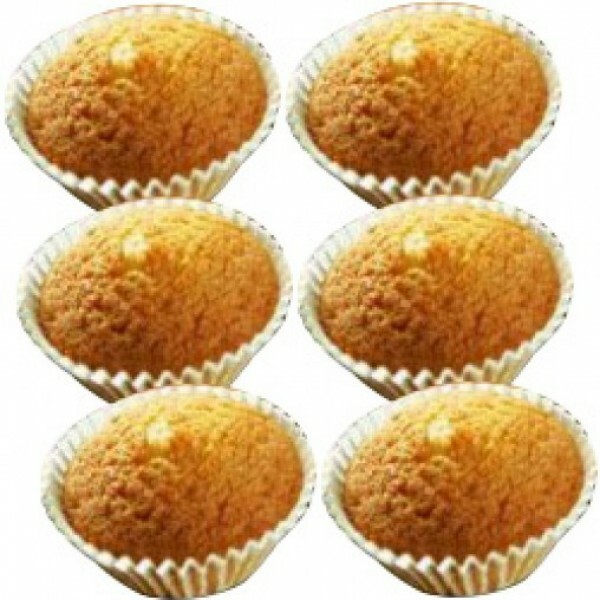 Send this amazing bunch of 6 Cup Cakes - Freshly Baked. Order now and fall in love with its great taste. Simply love it! !